Tremors 5 is happening ya’ll! Only a few months ago I was brutally upset over talk that Tremors was going to be remade. Might as well put ketchup on steak am i right?!? By being blissfully ignorant I haven’t followed up on that rumor but I am happy to hear that there will be another sequel. Yeah I don’t care if it’s bad or cheesy, I love the whole Tremors series so regardless I’ll get a kick out of another one. 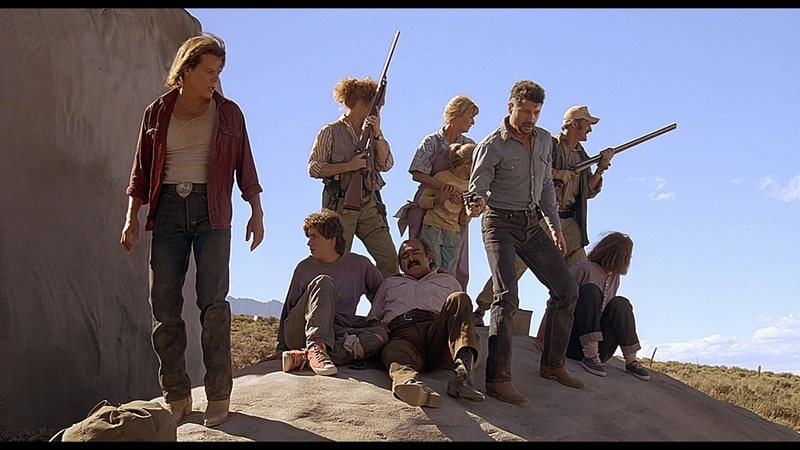 And with that news I celebrated by revisiting the first Tremors film. Back to where it all went down. 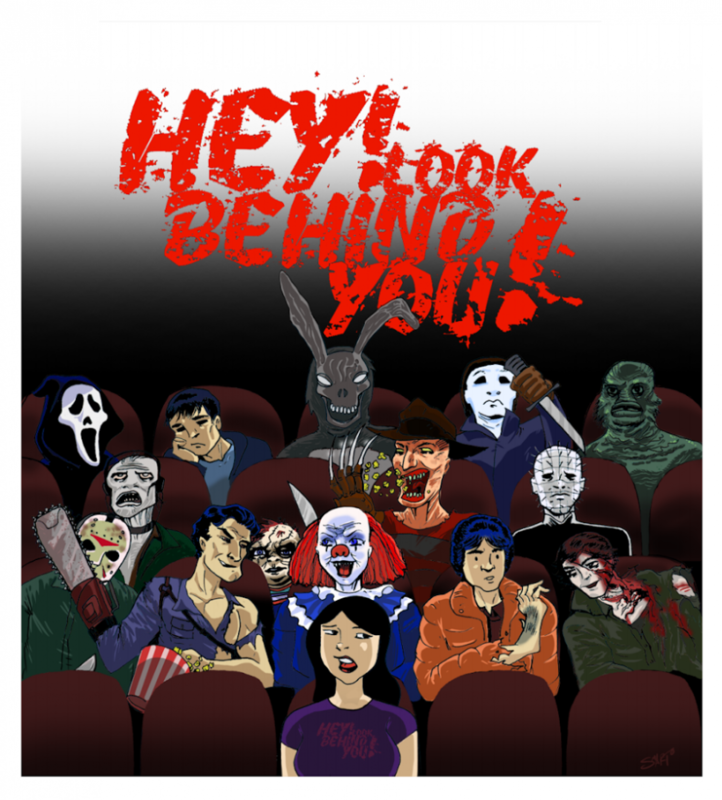 A small isolated town is suddenly attacked by unknown underground creatures. I love that Tremors is a fun monster movie. The Graboids are scary and all but the townsfolk including Earl and Valentine lighten the horror aspect of the movie. The thing I enjoy the most about the movie is learning about the monsters as the characters learn about them. They’re not like vampires or zombies where you know chopping off the head should do the trick. The Graboids have no real origin, the characters gradually learn that they are attracted to noise, they figure out that they can’t see. The progression in movie makes it more exciting as the crew try to defeat the Graboids. 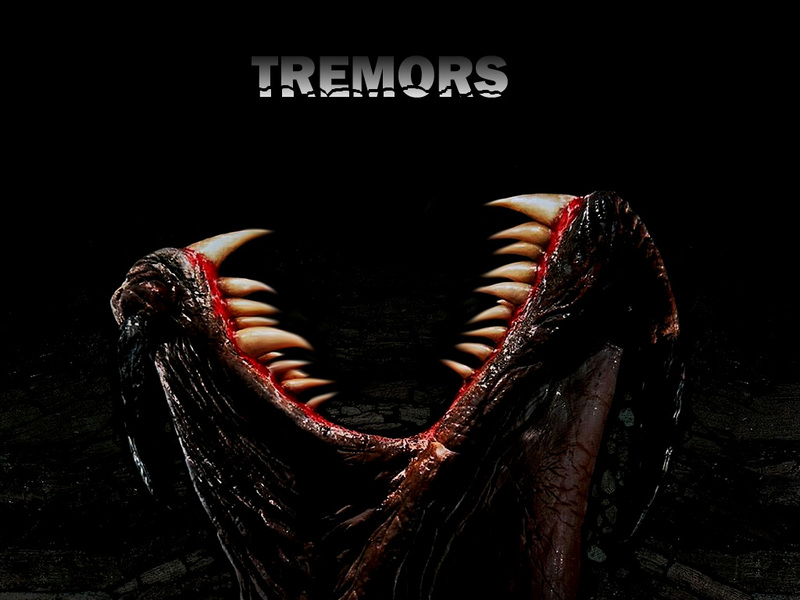 At the time of its release Tremors was an innovating breath of fresh air to the horror genre. After seeing Jason and Freddy kill random characters that no one cares about, Tremors came up from the ground offering something new and different. 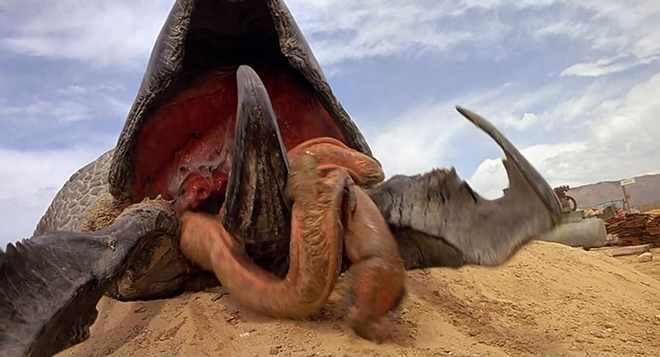 Maybe Tremors 5 won’t be any good, maybe the Tremors remake will happen and the Graboids will end up talking of coming out of toilets instead of the ground. Either way, I’ll always hold the original Tremors deep in my heart.